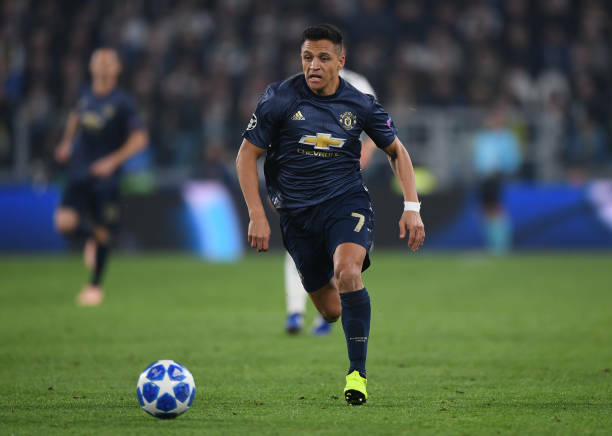 Ole Gunnar Solskjaer is set to be without one of his players when they make a trip to London to face Arsenal on Sunday. 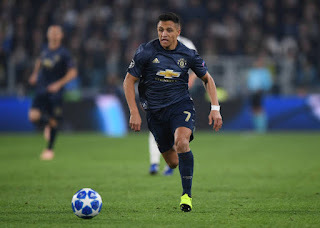 Alexis Sanchez had to leave the pitch due to an injury he sustained in the second half of the Southampton game and even though the Manchester United boss did not have much to say on his status at his post-match press conference, he feared it may be ligament damage. “We don’t know yet. He got a knock on his knee,” Solskjaer said. If it turns out to be as feared then the Chilean international aside facing absence against his former club next weekend will also not be available for his side when they face Paris Saint Germain in the return leg of their Champions League last 16 fixture. Arsenal fans will definitely want him not to feature against them because despite his poor form, he gave them cause to regret when he made a return to the Emirates Stadium for an Emirates FA Cup game in January. Unai Emery's men dropped from fourth place after failing to win against Tottenham in Saturday's North London derby at Wembley. Just a point gotten from that encounter resulted to them trailing the Red Devils with one point. The battle for a top four finish has become even tougher and we expect the next Premier League game to be a battle between two elephants.